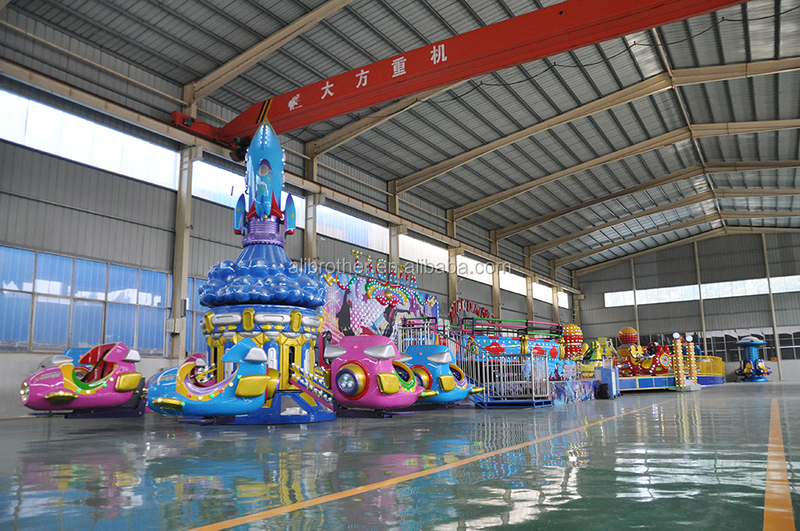 5.Scan of our factory in xingyang ,zhengzhou. 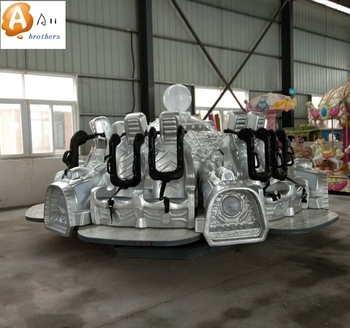 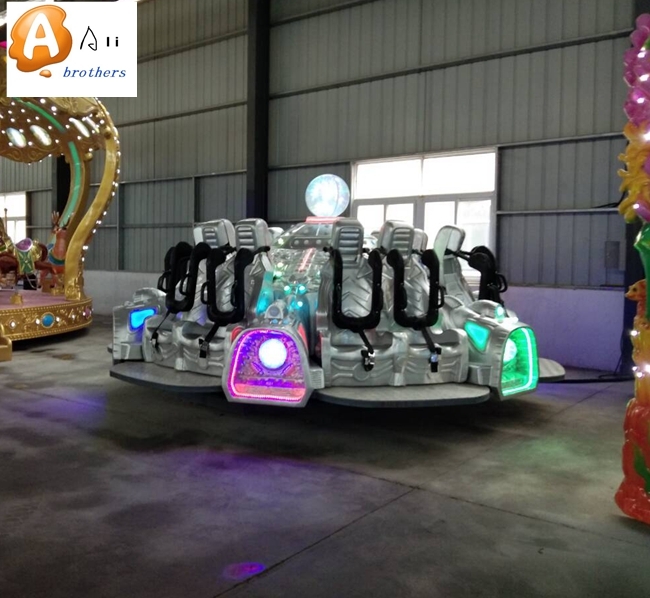 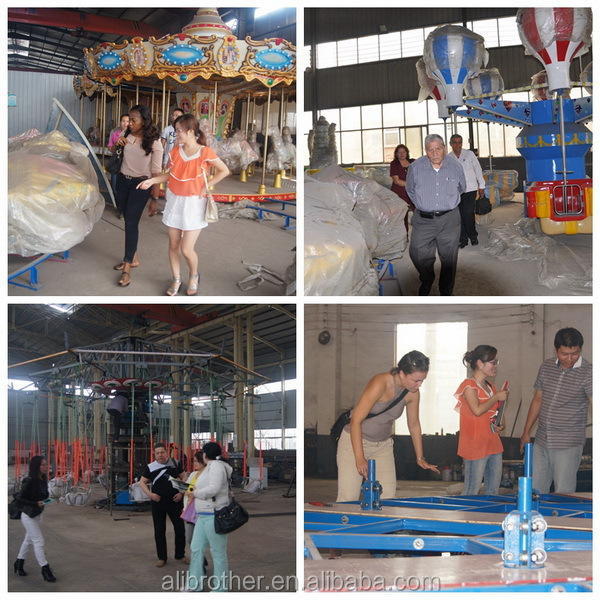 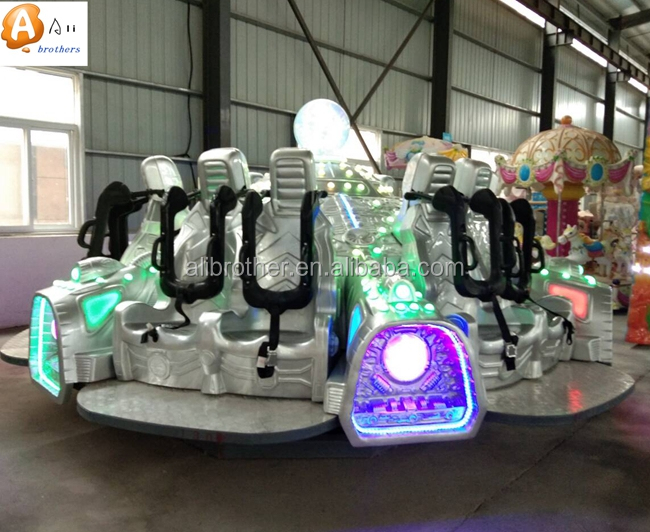 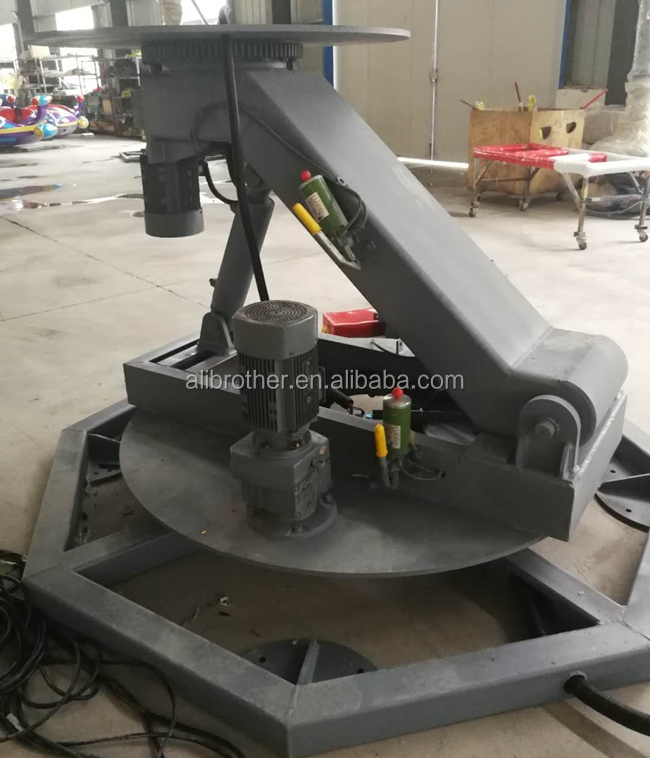 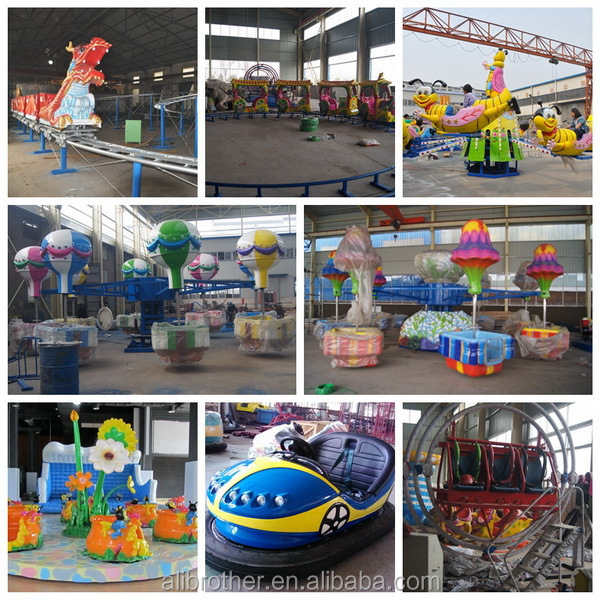 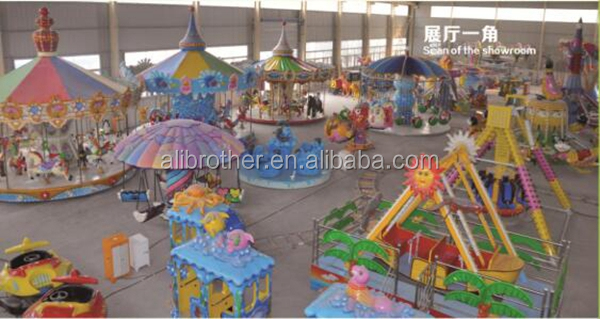 6.Our warehouse :we have many amusement rides in stock ,welcome come to a visit ,we will pick u up at the zhengzhou Airport. 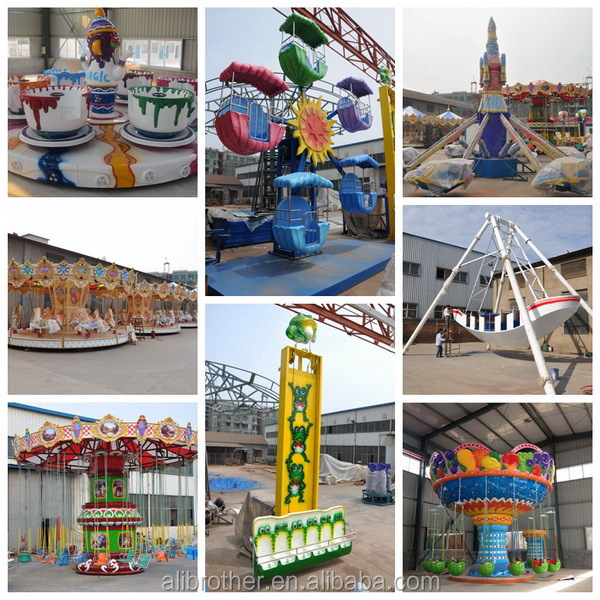 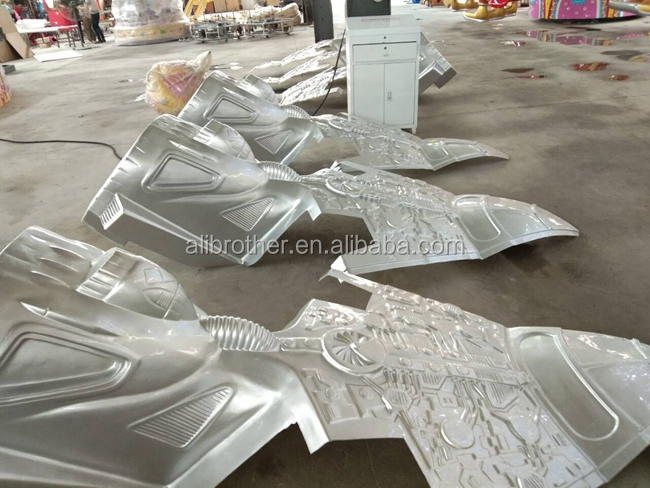 7.More products produced by our factory. 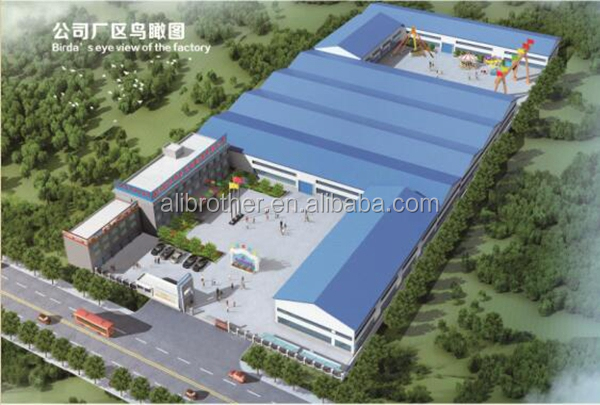 8.More information ,pls contact us freely.